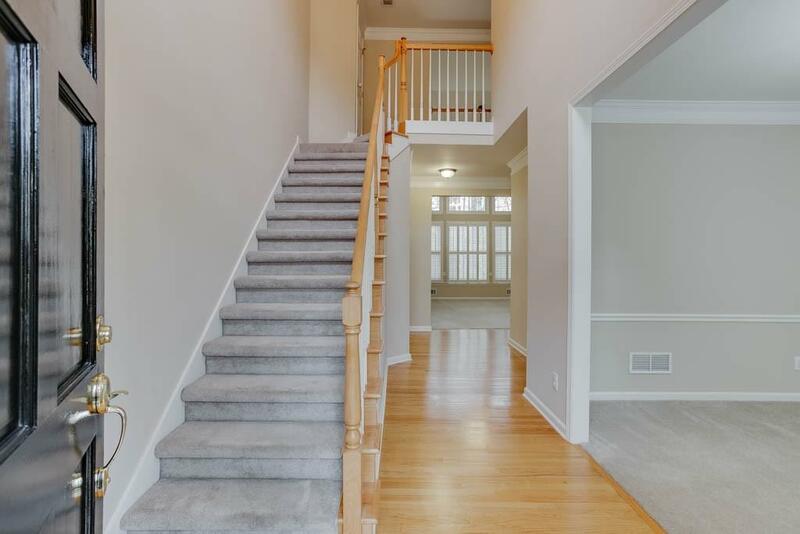 One of a kind "Master on Main" in desirable Edgewater Community!5bd/3.5ba immaculately kept home full of exquisite upgrades like hardwood floors, tile,granite,stainless appl & more.Finished bsmt will take your breath away & is perfect for in-law suite. 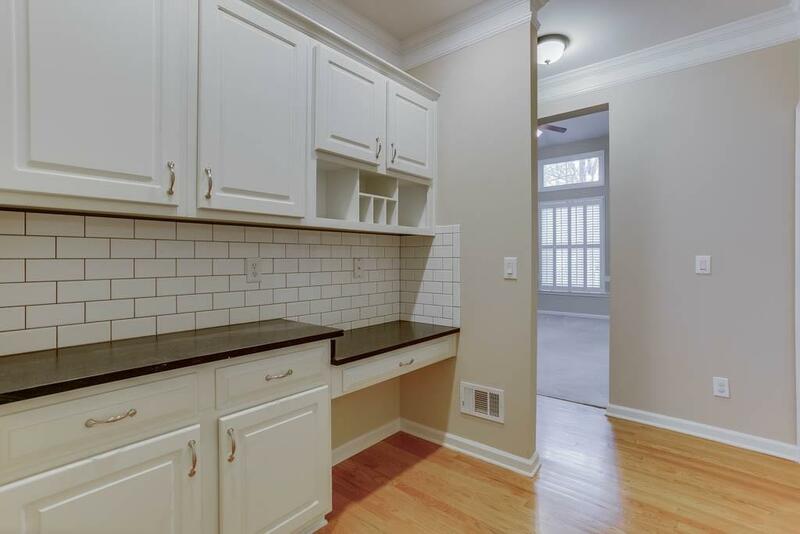 Has 1bdrm/1ba (potential of 2nd bdrm!) 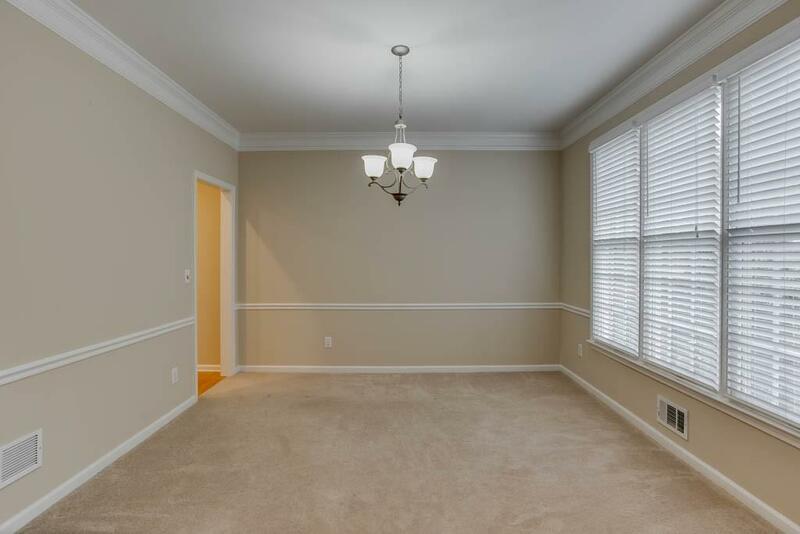 w/fully upgraded kitchen & handscraped hardwoods.Fresh paint throughout,new carpet upstairs,newer roof & HVAC units.Amenity rich subd. 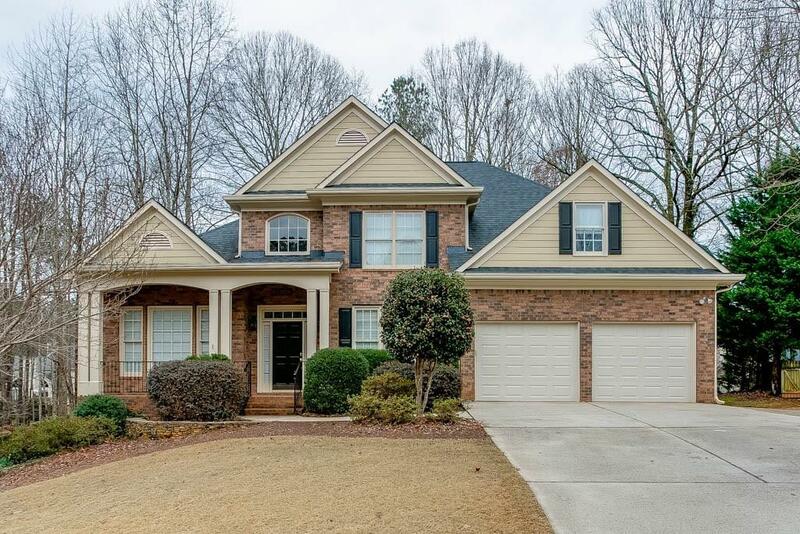 w/Swim/Tennis in sought after Collins Hill schools.PRIVATE WOODED CUL-DESAC Lot in one of Wieland's finest communities. Listing provided courtesy of Hill Wood Realty, Llc..